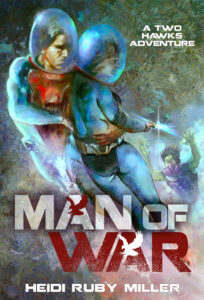 Man of War follows the continuing adventures of Roger Two Hawks, WWII pilot and “gate” traveler. Heidi Ruby Miller’s sequel to Two Hawks from Earth, “Dakota’s Gate,” paired him up with Dakota Cummings, another gate traveler who takes him back to her home Earth to help save her world. 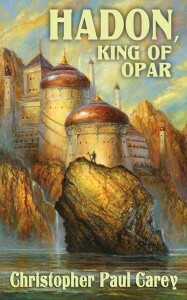 Hadon, King of Opar by Christopher Paul Carey, picks up fourteen years after the novel The Song of Kwasin (coauthored by Philip José Farmer Christopher Paul Carey) and the great calamity that threw the mighty queendoms of Khokarsa from their foundations. Hadon is king of Opar, charged with protecting his far-flung jungle city against the myriad dangers that threaten it. 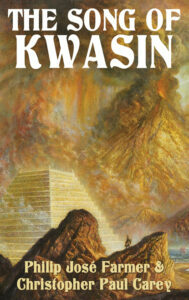 The Song of Kwasin by Philip José Farmer and Christopher Paul Carey. The first stand-alone edition of the critically acclaimed third volume of the Khokarsa/Ancient Opar series. 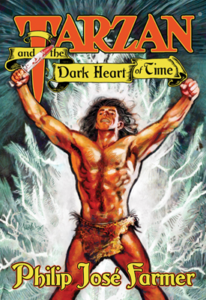 After years of exile in the Wild Lands, the giant warrior Kwasin of Dythbeth returns to the mighty Khokarsan Empire seeking the oracle’s forgiveness, only to find his native land torn asunder in a bloody civil war. 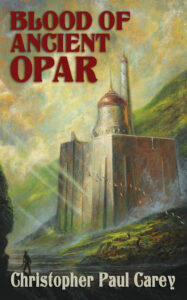 Flight to Opar (Restored Edition) by Philip José Farmer. This never-before-published Restored Edition features over 4,000 words cut from Farmer’s original manuscript when it was published in 1976. This excised material encompasses long passages of narrative, dialogue, and rich world-building details on Ancient Opar and the civilization of Khokarsa which readers have never previously been able to enjoy—until now. 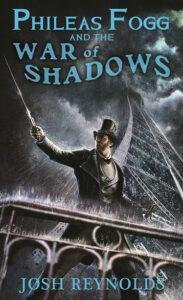 Phileas Fogg and the War of Shadows by Josh Reynolds is a sequel to Philip José Farmer’s, The Other Log of Phileas Fogg, the “true story” behind the events of Jules Verne’s Around the World in Eighty Days. 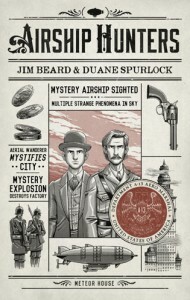 When an old foe disrupts Fogg’s retirement, seeking his aid against an enemy which threatens them both, Fogg finds himself once more thrown into the white-hot crucible of war. 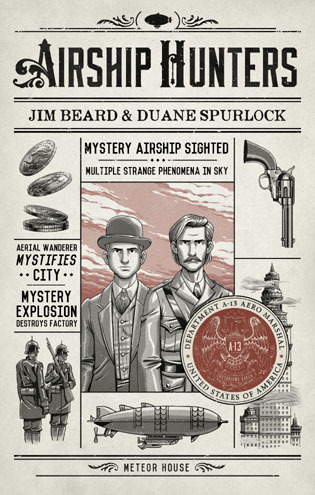 Airship Hunters by Jim Beard and Duane Spurlock delves into the mystery of 19th-century UFOs as the skies are haunted by mysterious airships and unfathomable secrets. 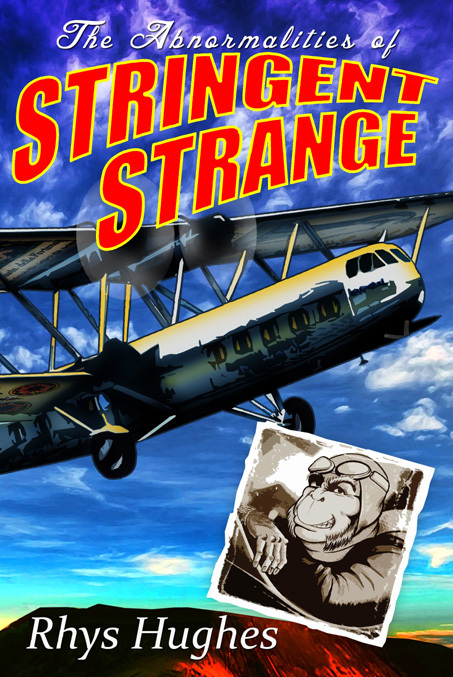 Can two agents of a newly formed secret government agency discover the truth behind the greatest mystery of them all? 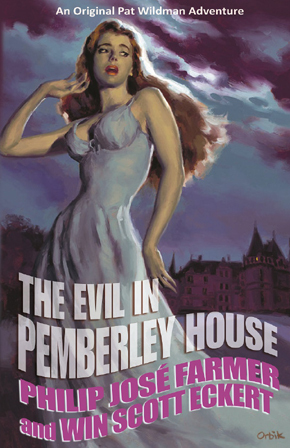 The Evil in Pemberley House by Philip José Farmer and Win Scott Eckert is an addition to the Wold Newton cycle, plays with the Gothic horror tradition. 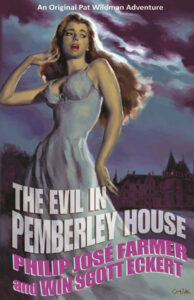 Patricia Wildman, the daughter of the world-renowned adventurer and crimefighter of the 1930s and ’40s, Dr. James Clarke “Doc” Wildman, is all alone in the world when she inherits the family estate in Derbyshire, England—old, dark, and supposedly haunted. The Abnormalities of Stringent Strange by Rhys Hughes is a novel that is a tribute to the pulp SF writers of the 1920s, 30s and 40s, featuring the bold aviator Stringent Strange and a host of other characters in a series of adventures set in a future full of more astounding thrills than is possible to list in such a brief descriptive paragraph! The Scarlet Jaguar by Win Scott Eckert, the 2014 New Pulp Award Winner for Best Novella, is a sequel to The Evil in Pemberley Houseby Philip José Farmer and Win Scott Eckert. 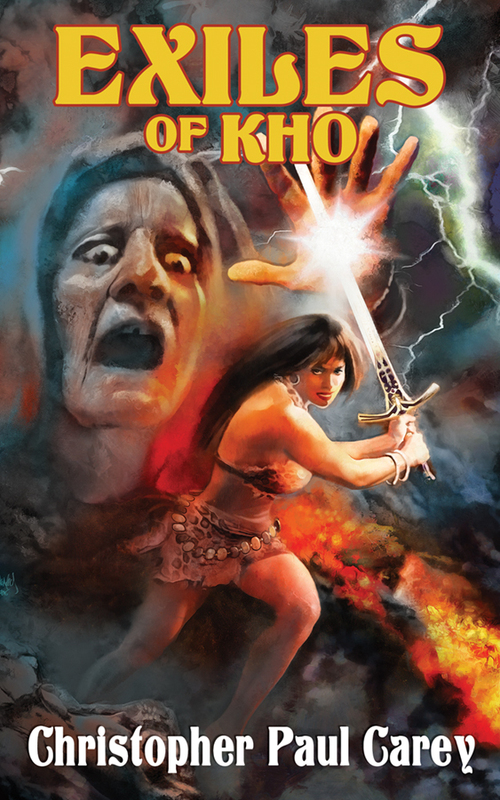 Here Win Scott Eckert begins his chronicling of the further adventures of Pat Wildman as her team travels to the wilds of Central America to stop a mysterious power that can kill from afar by turning victims into glass statues! Click on the graphic below to purchase the ebook in your preferred format! Exiles of Kho by Christopher Paul Carey is a prequel to Philip José Farmer’s beloved Khokarsa adventure series: Hadon of Ancient Opar, Flight to Opar, The Song of Kwasin (written with Christopher Paul Carey), and Hadon, King of Opar (by Carey).